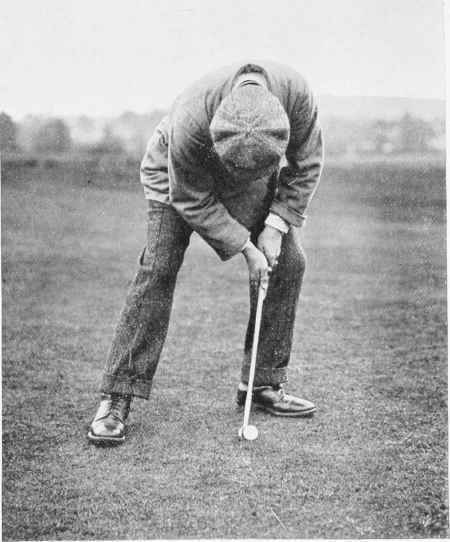 I thought it would be nice to go over some of the most important putters in history (what I think at least). I thought we would start with some of my favorites, as well as important putters in history (both in design and actual famous putters), unique and ground breaking putters, and then just some wacky stuff that would be fun to talk about. If you have a favorite putter, that is not listed here, then please contact the Chicago Golf Guy and we will review your favorite putter. OR Are you a writer? Send us your own review, and if we like it we will post it.